The web has evolved drastically and quickly, presenting us with an arsenal of options and choices, when it comes to marketing online. Using thesardine.co.za a flagship, we have kept at the cutting edge of all this new technology, new platforms, and new devices. The web has evolved drastically and quickly, presenting us with an arsenal of options and choices, when it comes to marketing online. Using thesardine.co.za a flagship- , we have kept at the cutting edge of these new changes, new platforms, and new device integration. 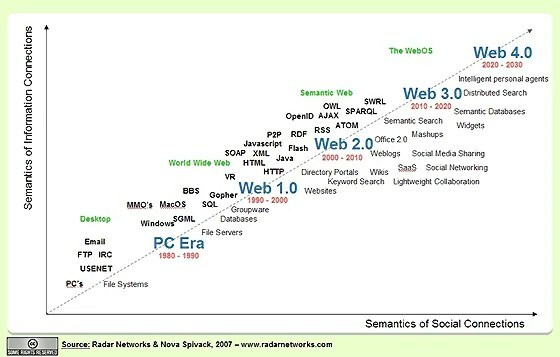 There are so many levels at which Web 3.0 presents challenges and therefore opportunities, that websites have also evolved into being robots that work for us. But they need constant tuning and maintenance. For this reason, we present our Web 3.0 offerings as an ongoing relationship in which we do the ground work initially, evolving the system to work for you – leaving you only to monitor and direct. Whilst we are your web marketing people, you have us on call, 24/7. We will be available to effect any requests you have at any point, with a one week turnaround time. After one year of working together, you can take over the running of the show, or keep us on to help you further.